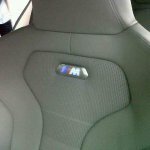 Ahead of a launch reported to take place this Friday, the new BMW M3 was spotted at a dealership in Malaysia. 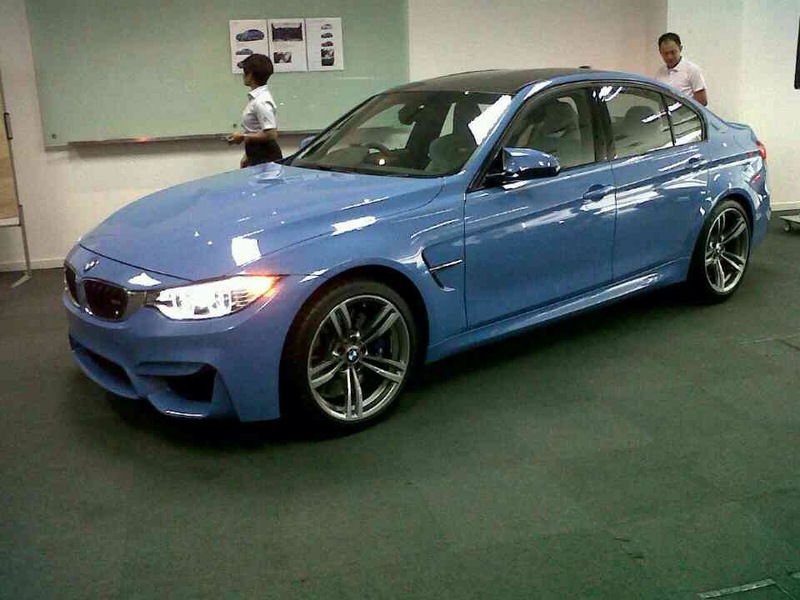 The 2015 BMW M3 will launch in Malaysia this week, and in India this year. The new generation M3 (F80), along with its sibling, the M4, made its public debut at the Detroit Motor Show earlier this year. Based on the F30 3 Series, the new M3 now uses a downsized engine thus ditching its predecessor's V8. 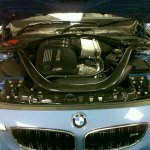 Power for the M3 comes from a newly-developed 3.0-liter inline six-cylinder engine with BMWs Twin Power Turbo technology. The engine outputs 431 hp and 550 Nm of torque, and comes paired to a 6-speed manual transmission or a 7-speed dual-clutch automatic. With the automatic gearbox in place, the M3 accelerates from 0-100 km/h in a scant 4.1 seconds, and achieves a top-speed of 250 km/h. Owners can have this number optionally increased to 280 km/h if they wish to. 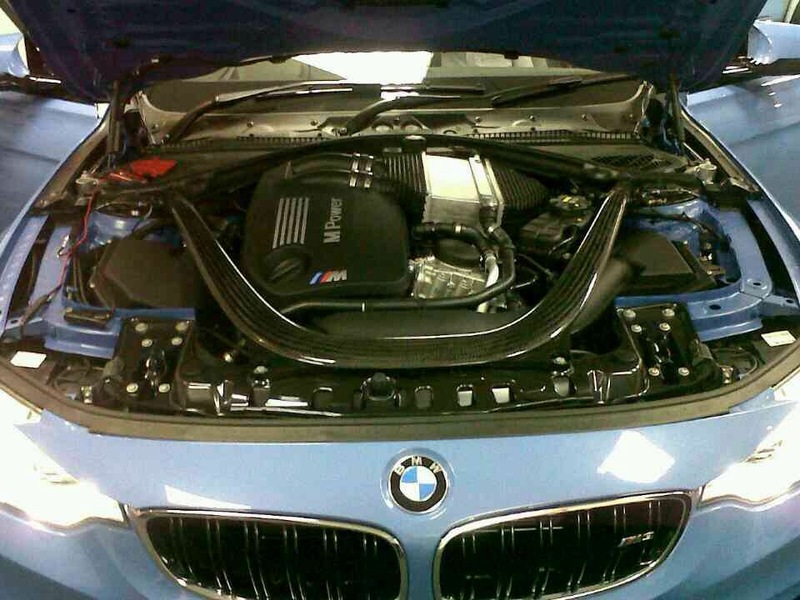 The new M3 is powered by a six-cylinder engine. Compared to the older model, the new M3 is 80 kg lighter thanks to several weight saving techniques, one of which is a CFRP (Carbon-fiber Reinforced Polymer) roof. 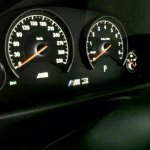 At 1,520 kg, the M3 can average 12.04 km/l under EU driving norms. 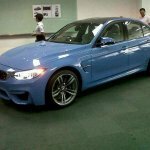 The new M3 will launch in India this year, as 2014 is the year of M models, according to BMW India's president, Mr. Philipp von Sahr.